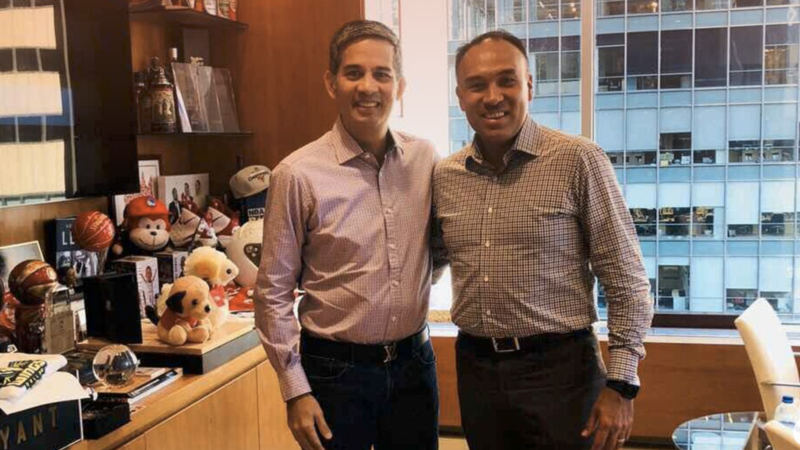 MANILA, Philippines — SBP president Al Panlilio met with NBA deputy commissioner Mark Tatum at the NBA head office in New York the other day, cementing a relationship that took a warm turn in the pro league approving Cleveland Cavaliers guard Jordan Clarkson’s participation as a Filipino player at the recent Indonesia Asian Games. Panlilio and Tatum burned the lines from across the seas until the NBA gave its go-signal for Clarkson to suit up for the Philippines a few days before the Asian Games started. SBP chairman emeritus Manny V. Pangilinan got the ball rolling for Panlilio to iron out the details of Clarkson’s participation with Tatum in a move that brought the NBA even closer to the hearts of millions of Filipino basketball fans.